Awakenings have added Sven Väth, Ben Klock and Monika Kruse to their Easter Weekend rave up in Amsterdam, planned for 29th March to 1st April 2018. Other names on the bill include Pan-Pot, Chris Liebing, Sam Paganini and Adam Beyer, plus sets from Joris Voorn, Dubfire, Marcel Dettmann. 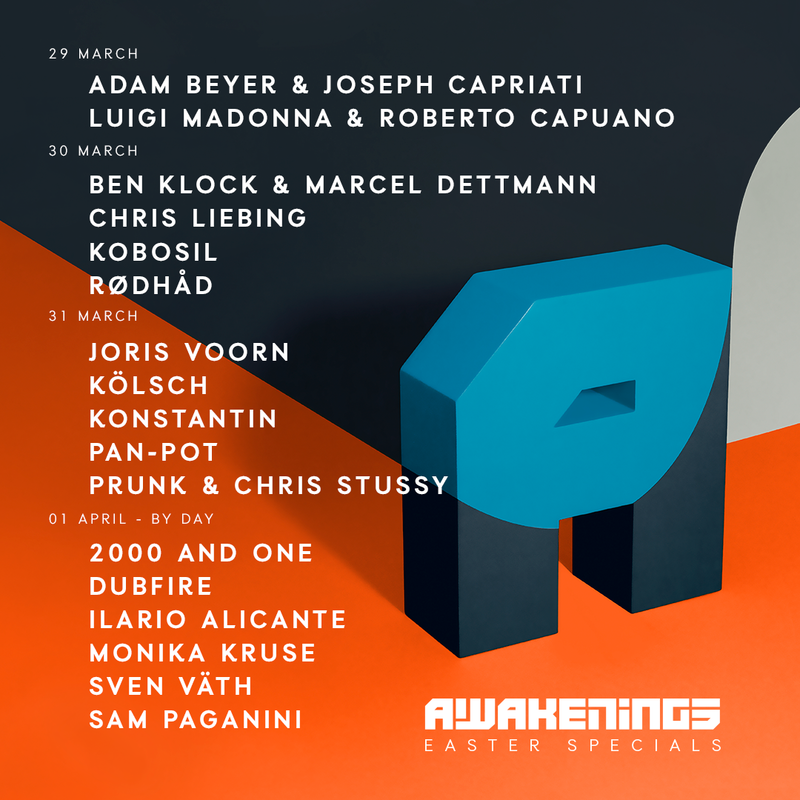 Awakenings are set to return to their spiritual home of Gashouder in Amsterdam for the four-day celebration, you can check out the full details below. Monkia Kruse recently graced our DJ Mag USA cover — read the full feature here.